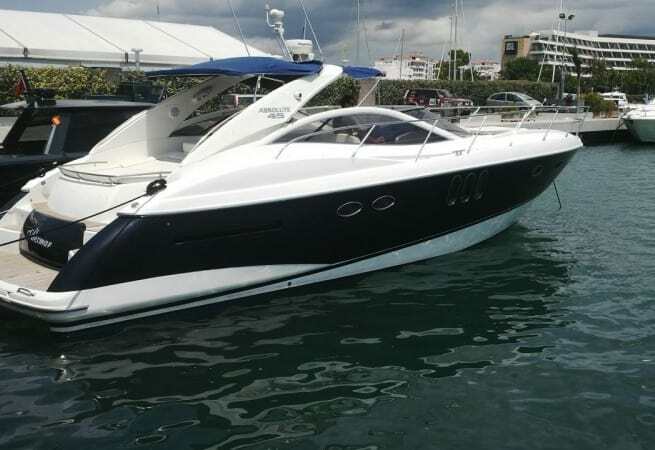 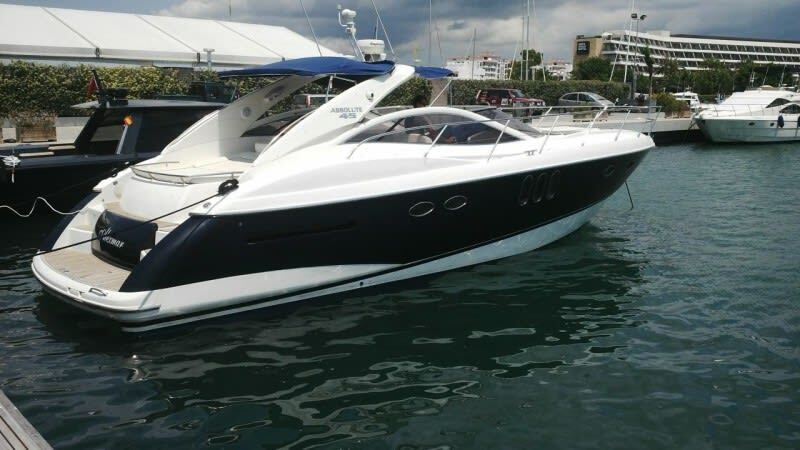 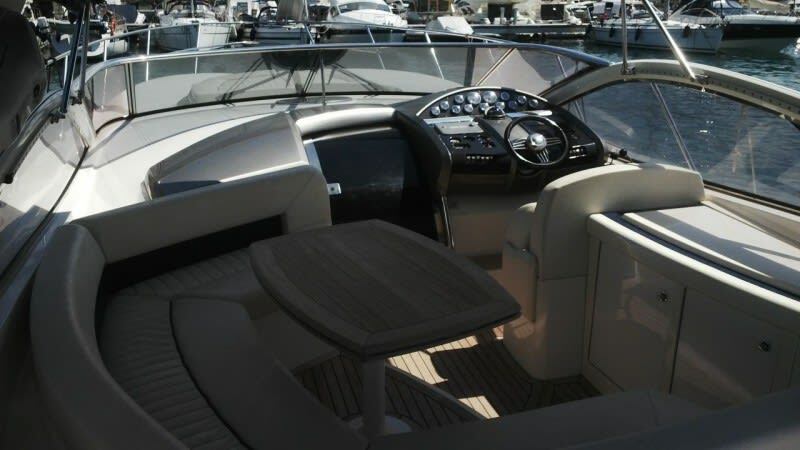 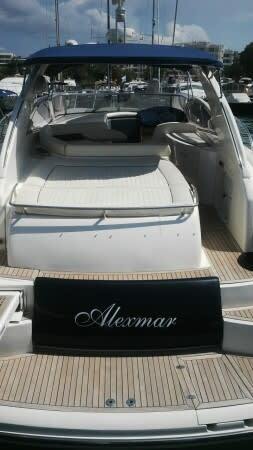 The 'Alexmar' is a stylish motor yacht, based in the waters around Ibiza. 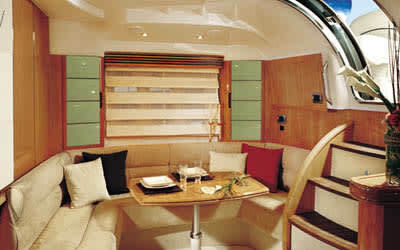 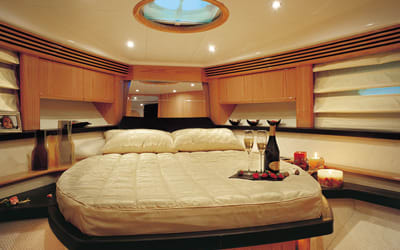 She has two spacious lounges, both on the deck and down below, as well as spacious cabins. 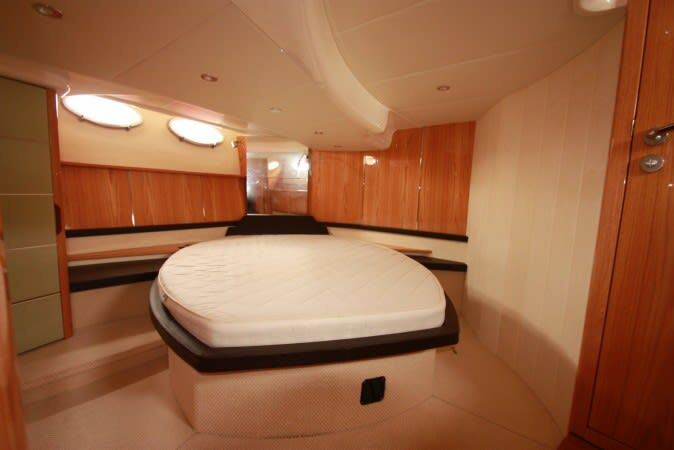 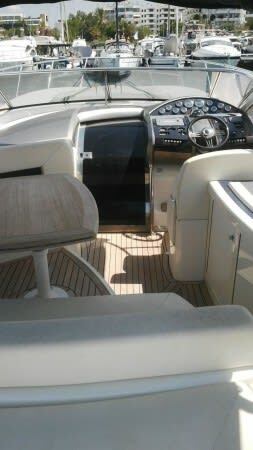 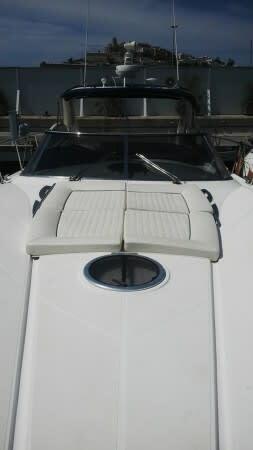 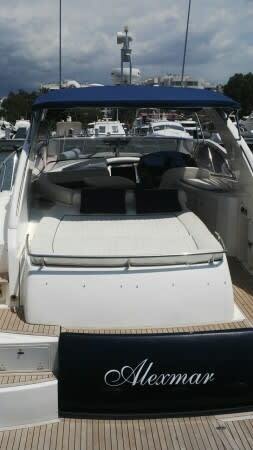 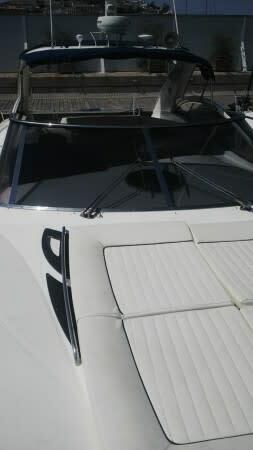 She also has sunloungers on the foredeck. 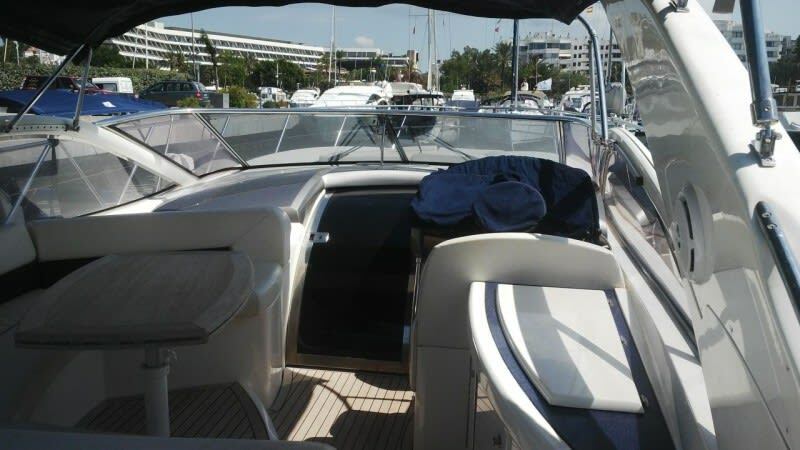 Prices start at €1996 per day (£1779 as of 15/08/2018) including VAT.